FreeBSD is an open source Unix Like operating system. it is a stable, robust and complete operating system. FreeBSD 9.0 stable is available now for all users. It is the first stable release (checkout the announcement on official site) in 9th series of FreeBSD. 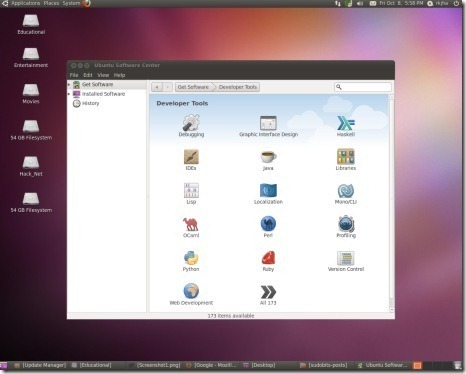 You can choose either Gnome 2.3 or KDE 4.7 as the desktop. The latest version i.e 9.0 stable has a lot of new features and performance improvements over its predecessor version 8.0. FreeBSD 9.0 is available for a lot of platforms : i386, ia64, amd64, powerpc, powerpc64, sparc64. The installation archive – ISO is available in three formats – bootonly (very small size), disc1 (can be burned on a CD) and dvd1 (around 2.1 GB, along with a lot of free applications). For more options (platforms/editions) go to official download page.